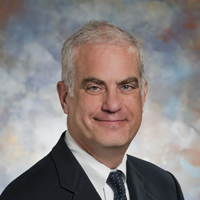 Dr. Garvey joined Bon Secours St. Francis in March of 2016 as Senior Vice President of Mission. He received his Ph.D. in Healthcare Ethics. His motto, “We are God’s people, Helping God’s work” is lived daily within the halls of St. Francis and the community. Alex was born in Cork, Ireland (one of our sister Bon Secours hospitals) and still speaks Gaelic as a second language. Beth is a housewife and mother of three children. She is a community volunteer and enjoys supporting the St. Francis Foundation because the health system is inspired by Christian philosophy and values. It is also a caring institution that provides top quality healthcare for everyone it serves. Mike is a retired CPA who serves on the St. Francis Foundation board because it allows him to participate in the healing ministry of Christ. 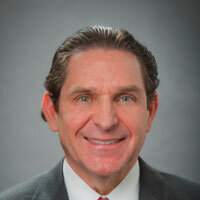 Dr. Tom Baumgarten is an orthopedic surgeon with Piedmont Orthopaedics Associates. 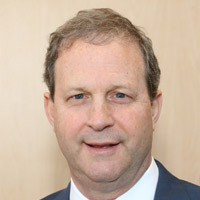 He is the Team Physician for Furman University, Director of St. Francis Sports Medicine, Physician Dyad Leader for the Bon Secours Medical Group and President of Piedmont Orthopaedic Associates. 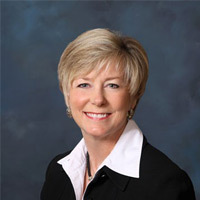 Patricia is the Managing Director of the Carolinas Chapter CMAA (Club Management Association of America) and has managed private clubs for over 30 years. 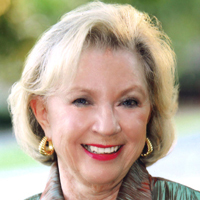 She is honored to serve on the Foundation Board because she has experienced firsthand the compassionate and expert care that Bon Secours St. Francis Hospital provides. As a breast cancer survivor under St. Francis care, she is passionate about helping others who require the faith, love, and hope that Bon Secours St. Francis professionals offer. Gary is a native Greenvillian and 1991 graduate of the University of South Carolina. He and his wife Catherine have three boys. 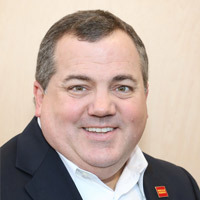 Gary loves serving his community through various organizations including Buncombe Street United Methodist Church, The South Carolina Children’s Theatre, The Phoenix Center, and the City of Greenville 2040 Comprehensive Plan Steering Committee. The opportunity to support the Mission of Bon Secours Health System to “Bring compassion to health care and to be Good Help to Those in Need®, especially those who are poor and dying” inspires me. 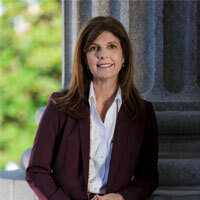 Pamela Evette is the Lieutenant Governor of South Carolina. She is honored to join the St. Francis organization as they faithfully minister and serve those in our community. 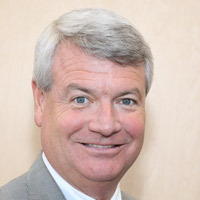 Fred Gilmer has served as an Executive Vice President and the senior lending officer of Southern First Bank since 1999. He has over 28 years of banking experience. 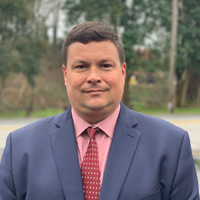 Fred is a 1986 graduate of Clemson University with a bachelor’s degree in management and continues to be actively involved with Clemson University as a current officer with the All In Foundation. 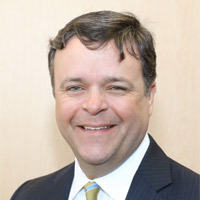 He currently serves on the Bon Secours St. Francis Foundation, is the current chair of the finance committee at Buncombe Street Methodist Church, and serves with the American Heart Association. Doris is passionate about serving others and is committed to participating in whole-person wellness and maintaining healthy communities . She is honored to be a member of the Bon Secours St. Francis family. Doris is an accomplished entrepreneur and career corporate health nurse. She recently decided to shift her business focus to Health Management Consulting. 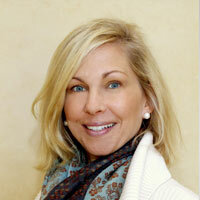 Doris' mission is to help companies strategically plan and implement health/wellness initiatives and compliancy. She firmly believes proactive wellness programs are the key to a healthy, productive workforce. In her spare time and in her never-ending spirit of entrepreneurship, she recently opened MIX Salon Studios with family members. 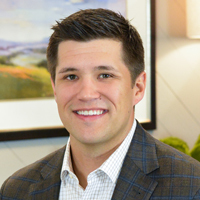 Beau was born and raised in Greenville and has worked in the insurance business his entire adult life. 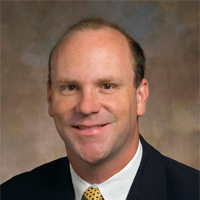 He is currently the VP of BSI Companies, a locally owned TPA. He has been married to his wife, Laura, for 14 years, and they have two children, Perry and Danvers, ages 7 and 10. 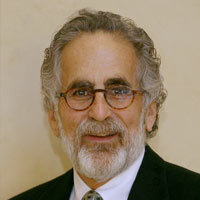 He is a part of the foundation board because he believes that to truly heal we must encompass the body and the soul. 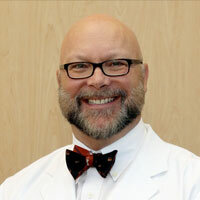 Dr. Heidtman is an Obstetrician-Gynecologist at Carolina Women’s Health. 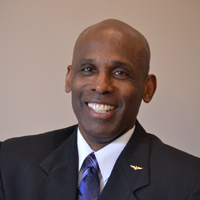 He is the immediate past Chief of Staff for Bon Secours St. Francis Health System, and is honored to continue serving the healing ministry by joining the Foundation Board. 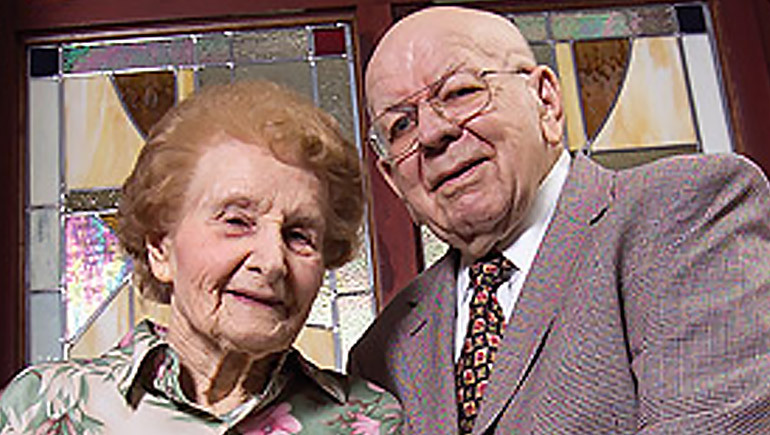 He and his wife, Leigh, have been strongly associated with Bon Secours St. Francis for many years, and she serves on the Women of St. Francis and is a St. Francis Forum graduate. They have two children. 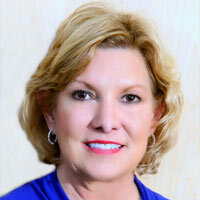 Kathy is involved in her family's real estate business and also works with many Greenville area non-profits. As a board member of the St. Francis Foundation, she has seen how compassionate, excellent health care impacts our community. 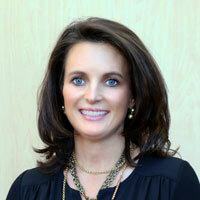 In her words, "Bon Secours St. Francis helps make Greenville a great place to live." Sidney is an attorney with Mitchell Ramseur, LLC. As a native of Greenville, he has observed the people of Bon Secours St. Francis truly carry out the mission of serving the needs of our community. He is married to Katie and they have (3) active daughters. He is honored to participate and support the Foundation. 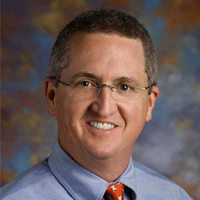 Dr. Newman is a practicing family physician with Poinsett Family Practice. He supports the St. Francis Foundation as a means to tangibly support the values and mission of the Bon Secours Health System to care for the poor, dying, and less fortunate in our community. Lee and his family have lived in and supported the Greenville community for over 22 years. He is married to Nelle Swearingen Palms and they have three children, Cannon 23, Moseley 21, and Hallie 18. They are long-time members of St. Mary’s Catholic Church where Nelle works as the Director of Admissions for St. Mary’s Catholic School. 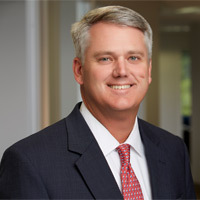 Lee is the Market Leader for HUB International, the sixth largest insurance, benefits, and risk services broker in the world. 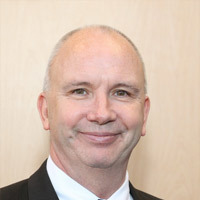 He previously served on the Foundation Board from 2008-2017 and was Board Chair from 2014-2017. Joyce is a retired teacher and a community volunteer. 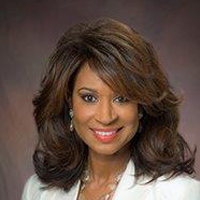 She has served on several boards including the Community Foundation Board which sponsors the Rose Ball in which half of the proceeds from the ball goes to St. Francis. 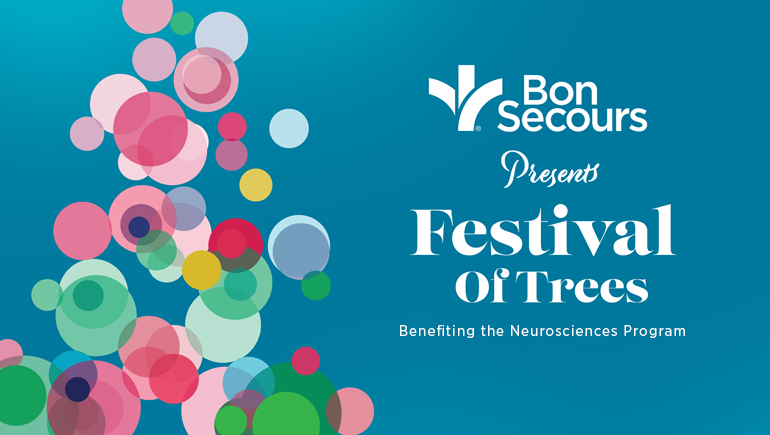 She is honored to join the Bon Secours St. Francis organization that so faithfully serves our community. Sally has found it a privilege to have been associated with the St. Francis Foundation for the past ten years, observing the many accomplishments through the work of the foundation. 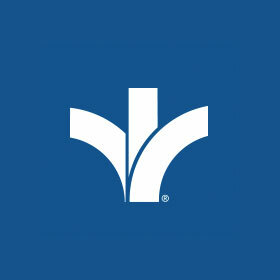 Bon Secours St. Francis ministers both physically and spiritually to its patients, as well as reaching out to the community at large to form partnerships that result in the improvement of circumstances for so many. Caroline is a community volunteer and supports Bon Secours St. Francis because her family has had a relationship with the hospital since the 1960's. Bon Secours St. Francis has helped many people that she loves and knows, and she is deeply grateful for the physical and spiritual care given to them. Carl is a graduate of the US Naval Academy, former USMC Aviator, and former executive for several fortune 500 companies. He is currently the CEO of Sharperson’s Executive Leader and is a Leadership Innovation Strategist who helps leaders go from being mediocre to maximizing their potential. He is an author, speaker, leadership coach, business consultant and professional recruiter. He is married to Jacqueline and they are the parents of a son and a daughter. Bob is the Director of the Cancer Program at Bon Secours St. Francis and the Senior Group Lead Physician for medical subspecialties. The Mission of the institution has been the guiding star in his efforts to operationalize the most patient-centric care possible. Participation on the Board represents an opportunity to further contribute to this important work. Rob went to Furman University and has called Greenville home ever since. He is a Principal at Foster Victor Wealth Advisors and is committed to developing enduring relationships with his firm’s clients. He is married to his wife Carley and has one son, Cole. Rob feels that the direction and leadership of Bon Secours St. Francis is one that has Christ’s hands all over it. He feels blessed to be able to play a small role in helping out in any way that he can. 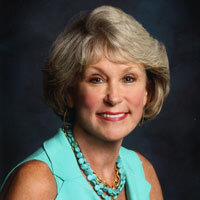 Wendy Walden is associate vice president for executive affairs at Greenville Technical College and a member of the college’s executive leadership team. 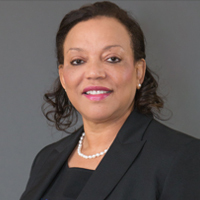 She is responsible for setting strategic priorities while working to build partnerships with local, state, and national business and community leaders to ensure that all areas of the college have the resources needed to fulfill GTC’s mission. In her role, she serves as an extension of and special advisor to the office of the president. Her other areas of responsibility include diversity and inclusion and executive communications. She’s a servant leader and is committed to the mission of Bon Secours to be of “good help” to the poor and marginalized. 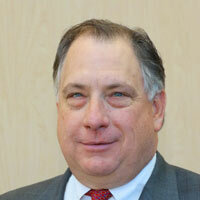 John has been a banker in Greenville for the past 32 years and is presently Senior Vice President of GrandSouth Bank. In his job, he has developed solid, long term friendships and relationships with clients and associates. His team marches in lockstep, much like Bon Secours St. Francis, to deliver the highest customer care available.